The post on countability has been the seventh most viewed post at our site. More nearly 95,000 people have seen it and hopefully used it. While the post is great for intermediate students of English, it is very theoretical. This post aims to be more practical and for a bit lower level of students. 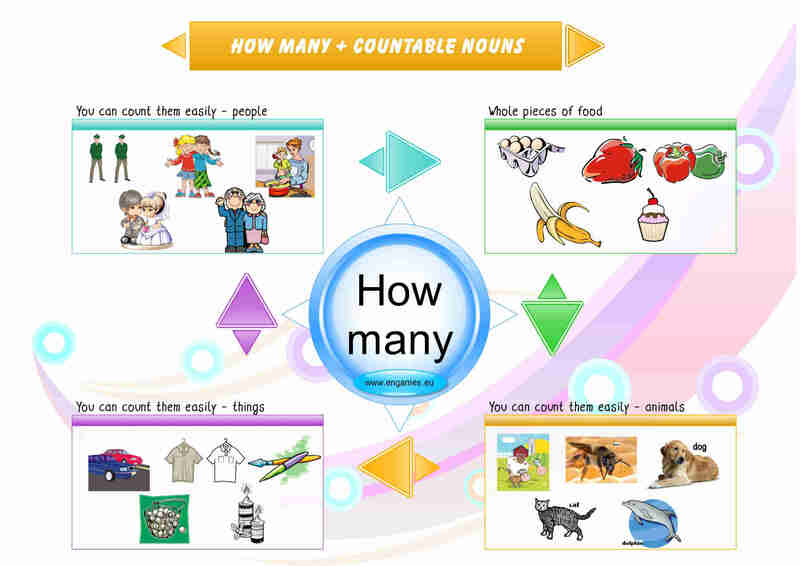 Here I would like to teach the usage of HOW MUCH and HOW MANY using as few words as possible. To achieve this there are two games and a mind map. I hope you will find the post useful and practical. In this mind map I try to explain the usage as graphically as possible. I always first ask the students to look at the mind map and then I try to elicit what it tries to teach. Only if this fails (and it happens very seldom) I explain the mind map myself. Once your students understand the concept, it is time to move to the usage. 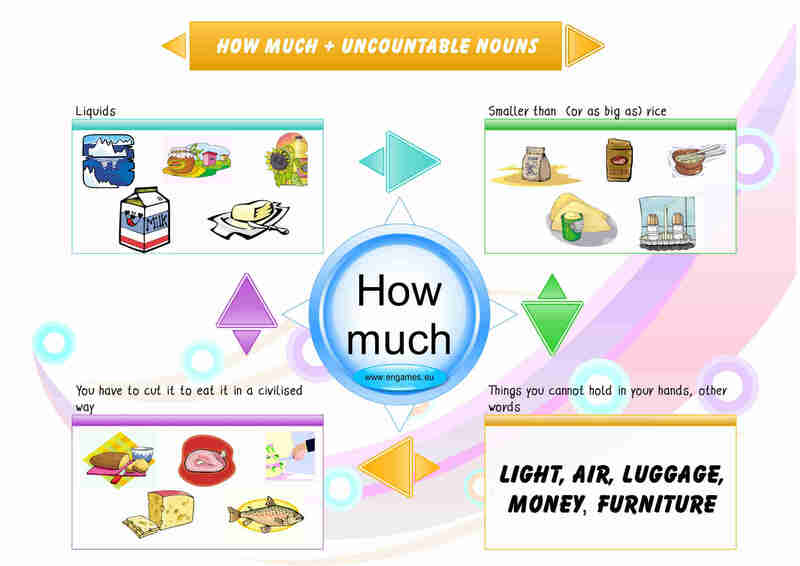 In the following two games they are asked to choose the correct form: either HOW MUCH or HOW MANY. Both of the games are in Flash and therefore they will play only on some mobile devices. However, the games will work perfectly on all desktops. The second game is called En Garde and your task is to answer correctly and then inflict as much damage to your opponent as possible. Enjoy. 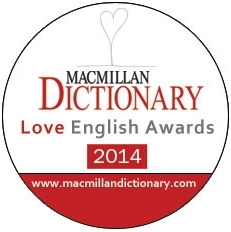 Macmillan publishing house runs a competition Love English Awards and as this site has been nominated, you can vote for us here. Thank you for your support.